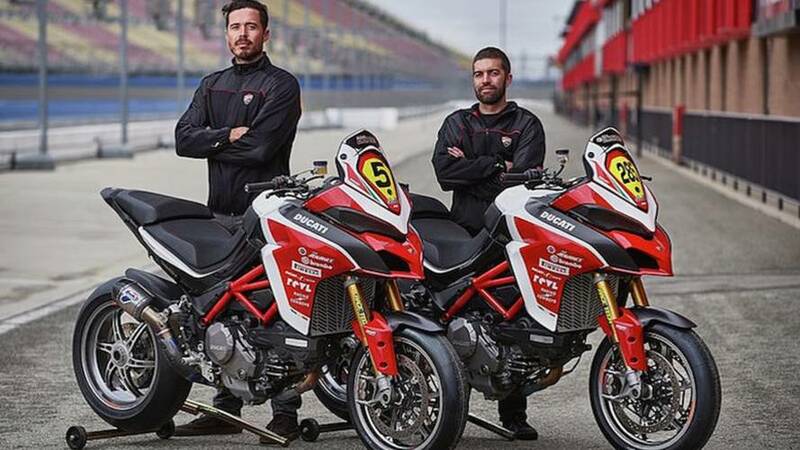 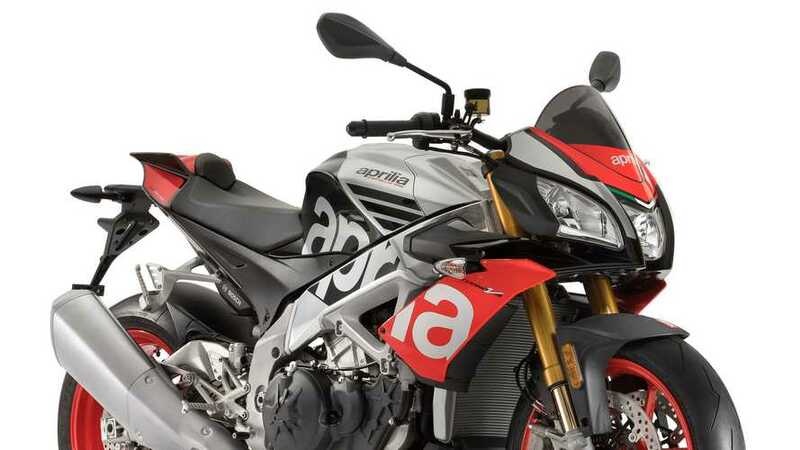 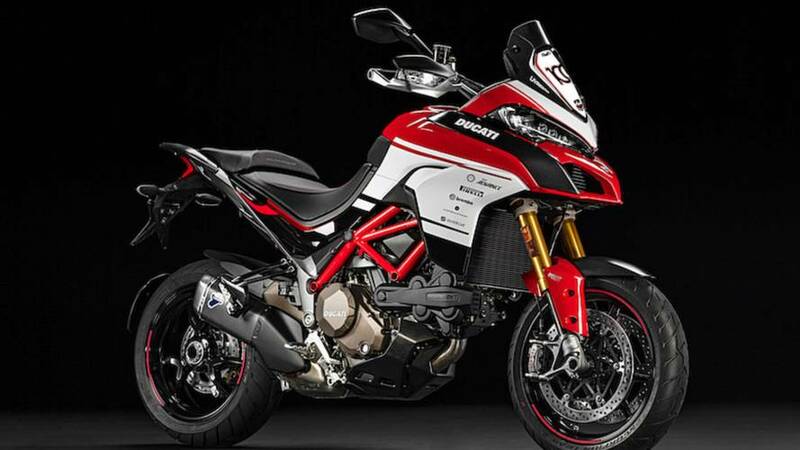 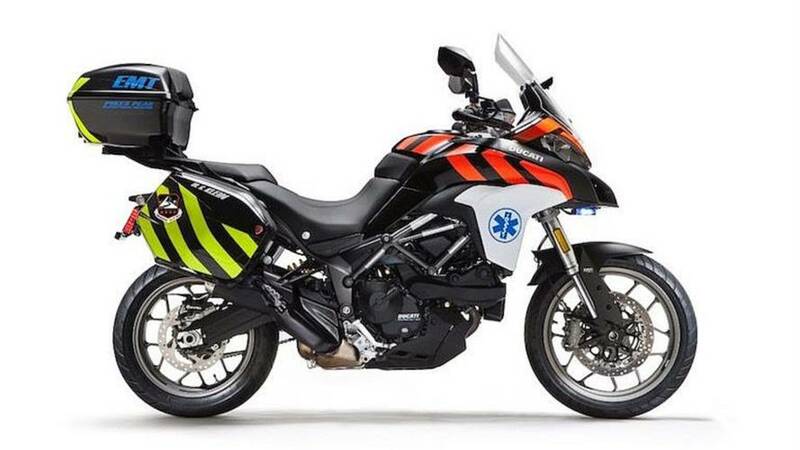 Ducati is working to improve the safety of one of the world's most notoriously dangerous races, the Pikes Peak International Hill Climb. 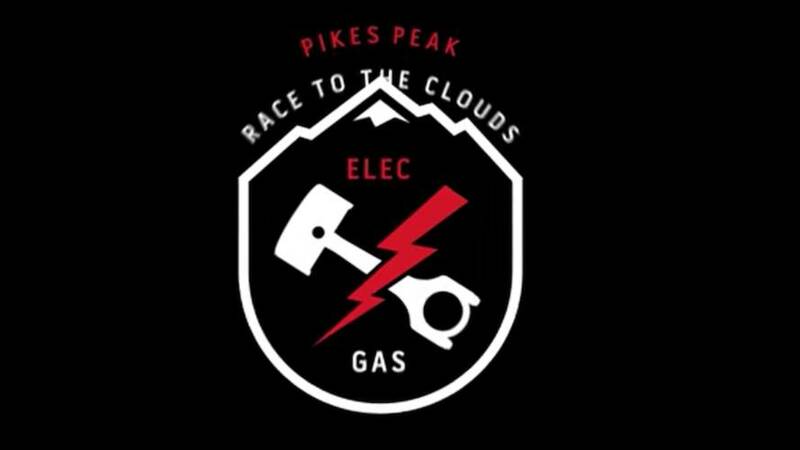 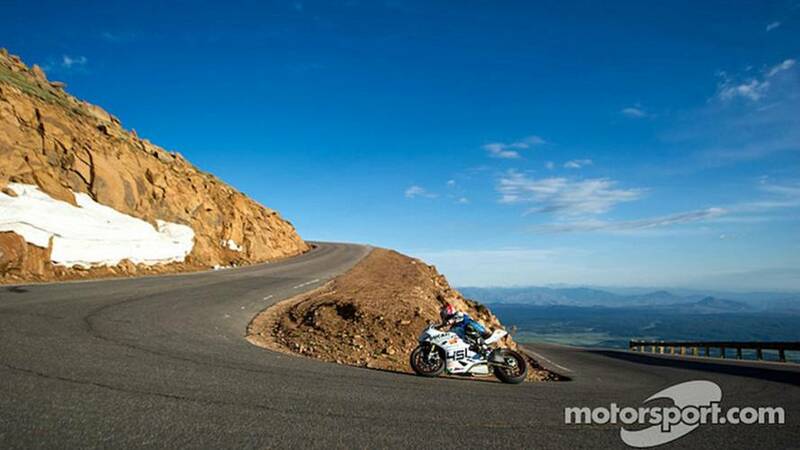 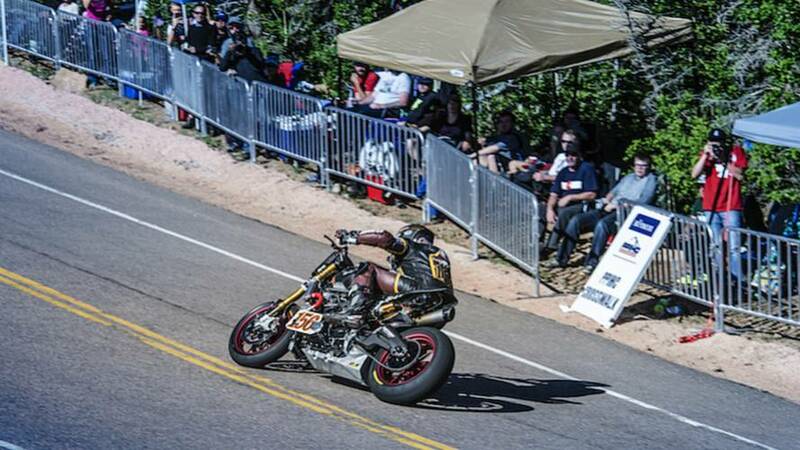 Everything you need to know about the annual Pikes Peak International Hill Climb is right here. 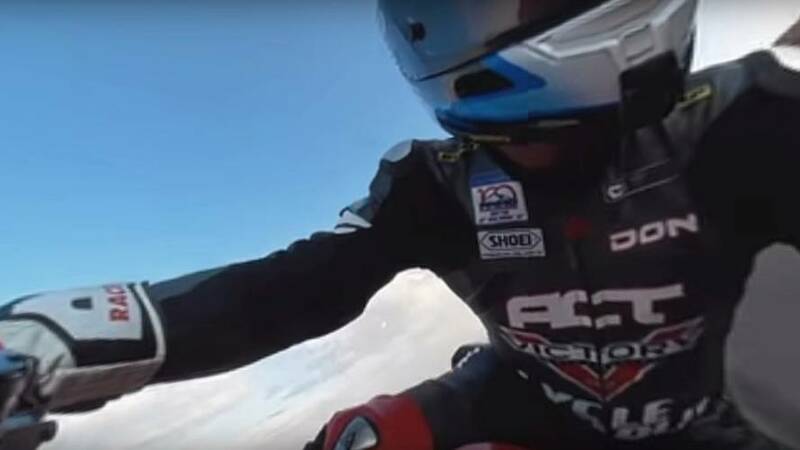 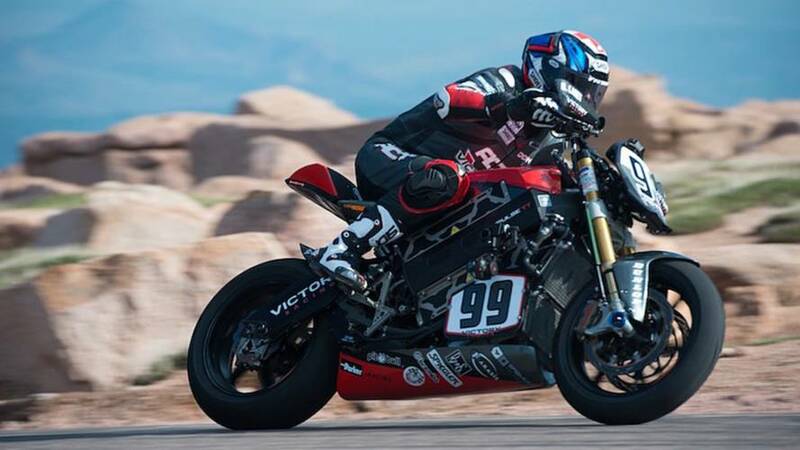 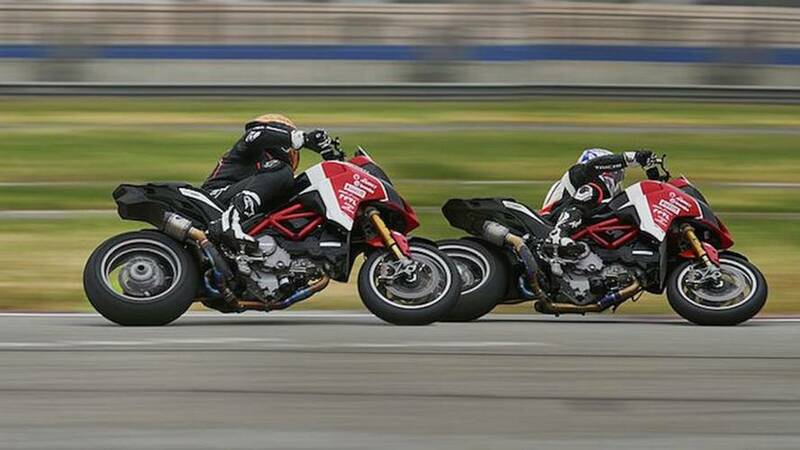 Victory Motorcycles is celebrating after a successful weekend at the Pikes Peak International Hill Climb. 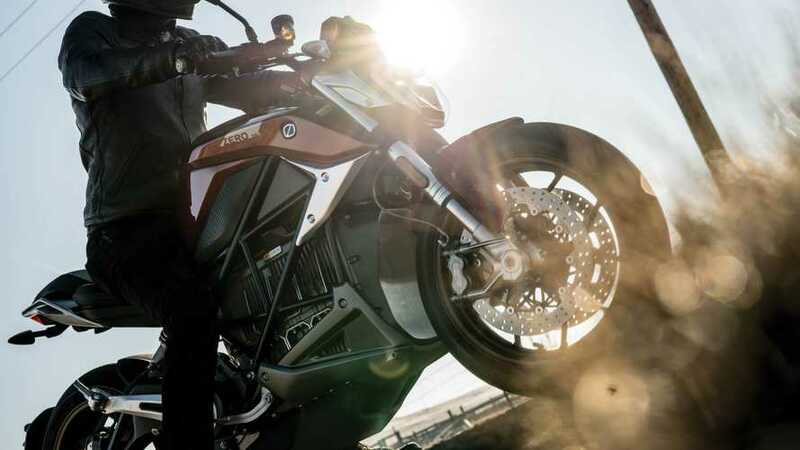 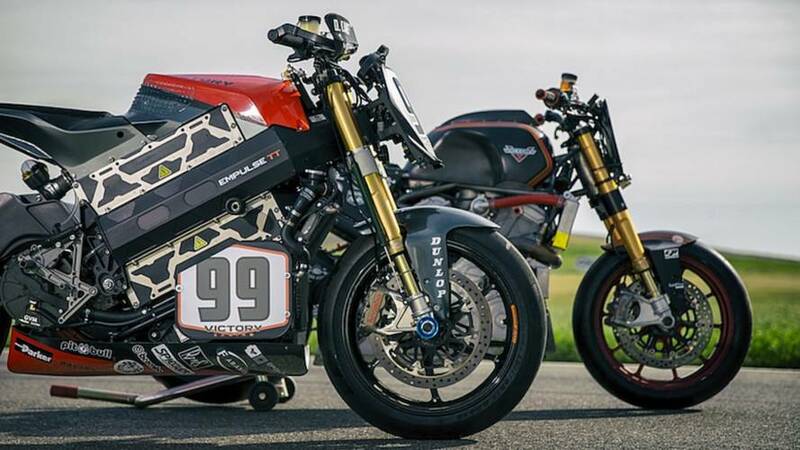 Victory is coming back to the Pikes Peak International Hill Climb eager to showcase the electric Empulse RR. 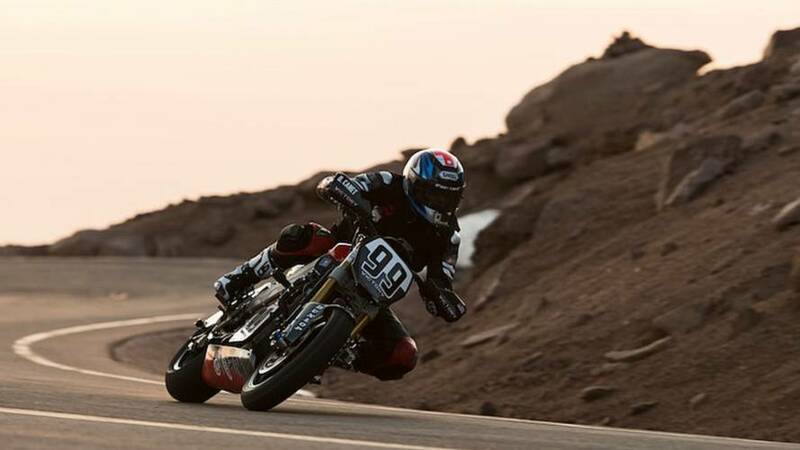 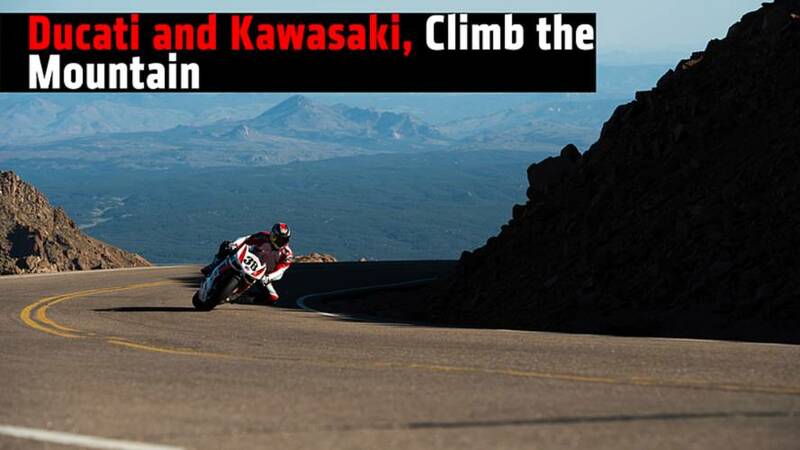 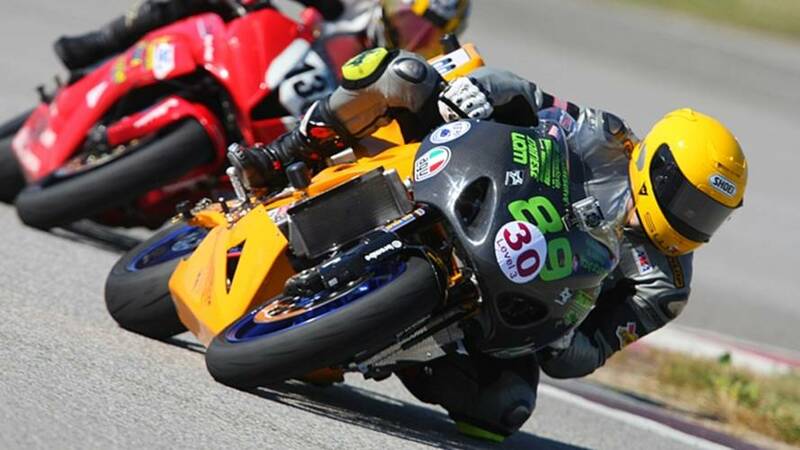 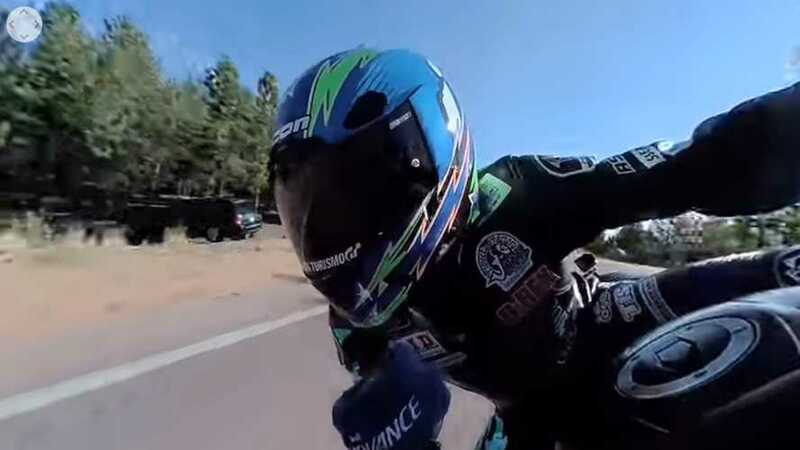 Ducati riders achieved the Middleweight Division victory and four of the five top motorcycle times at the 92nd Pikes Peak International Hill Climb.